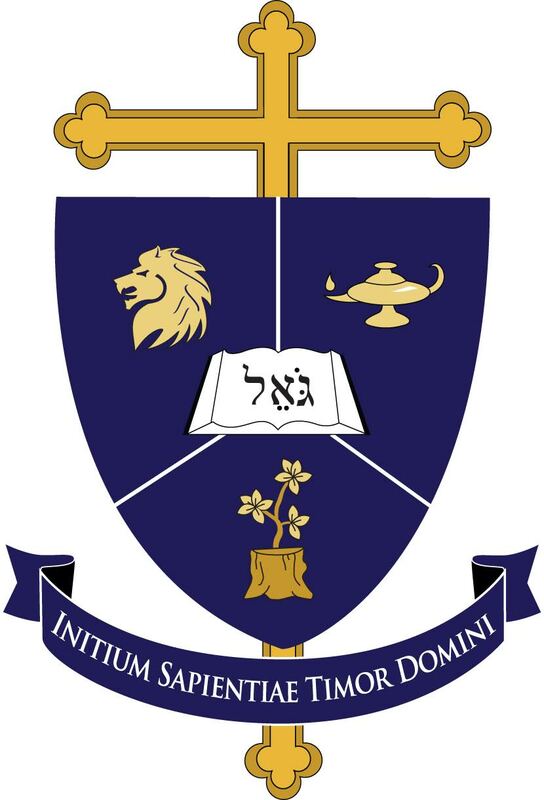 The mission of Redeemer Classical School is to nourish our students’ souls, minds, and bodies with a classical education that reflects and preserves the traditions of the universal, orthodox, Christian Church. This tradition understands theology as the queen of the arts and sciences that comprise the liberal arts in the Western tradition. Pursuing such studies will prepare our students for self-government and service at home and in public life. The Christian liberal arts presuppose that knowledge is a unity with God at its center. Our teaching will reflect this tradition, with the truth of God’s Word suffusing every subject. Just as we resist the subjectivity and triviality of modern, progressive education, we reject the same in our understanding of God and his Word. Accordingly, we will teach a serious, rich, and historic theology of God and his Church on earth as found in the Holy Scriptures and explicated in the Book of Concord. God’s Word and Christian theology temper our passions, causing us to seek not the wisdom of the flesh, but the wisdom of God. Through careful attention to our pupils’ spiritual, mental, and physical habits, Redeemer Classical School will join parents and the church in teaching students to imitate Christ and lead them to grow in wisdom, knowledge, and the fear of the Lord.